﻿ Coonpath Road Antique Mall Vendor 620 - Hollidays Vintage Emporium - Ohio. Find It Here. Hello, Welcome to Hollidays Vintage Emporium! Have you ever wandered about an antique store and felt as if you were revisiting your childhood? You know, those special moments in which connections are formed between yourself and a vintage object that you recall fondly from the not so distant past? The memories come flowing back and to us..that is magic. We like to think of ourselves as not simply selling objects, but tangible memories. It could be a vintage recipe box like grandmother used or a cherished book. While our items are aesthetically pleasing, they also were part of a life and a story. What is your story? If you had to connect an item to your childhood, what would it be? 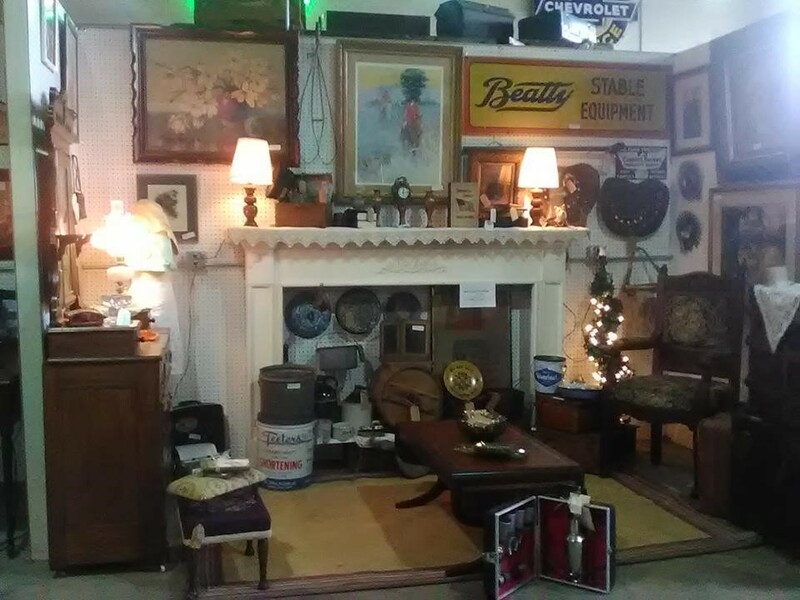 We invite you to come on in, take a look around, and stop back often as our vintage inventory is ever changing and we always carry something unique and interesting. For those of you who are not on a journey of rediscovery, we carry some hip vintage items to begin your own traditions with!